Milk prices are set to increase in all co-ops around the country. Irish Farmers Association (IFA) National Dairy Committee Chairman Kevin Kiersey said recent EU dairy market prices and spot quotes have seen little impact from the recent Fonterra auction price adjustments. 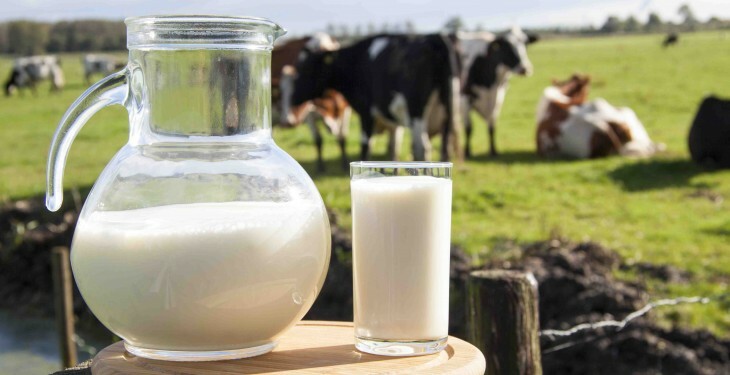 He said with limited supplies and sustained demand, returns from average EU dairy product prices continued around 45c/l before processing costs, and justified, as proven by the Kerry and Glanbia decisions, a major May milk price increase by all co-ops. “We have called on co-ops to consolidate April hardship bonuses into the base price and to add at least 2c/l to that from May,” he said. “Last week, Kerry lifted their May milk price 2.86c/l to 36.26c/l + Vat. This week, Glanbia announced a price lift of around 1.9c/l to 35.3c/l + Vat, proving our argument that current market returns fully justify a major base price increase from May,” Mr Kiersey said. “The early June 2013 Fonterra prices, despite the consecutive adjustments, remain 53 per cent above a year ago. Also, the auction results appear to have little impact on current commodity prices. Early June average EU dairy product prices in Europe were stable at high levels of €3970/t for butter, €3090 for SMP and €3670/t for WMP. We estimate that these would return around 45c/l gross, before processing costs of 5 to 6 c/l,” he said. 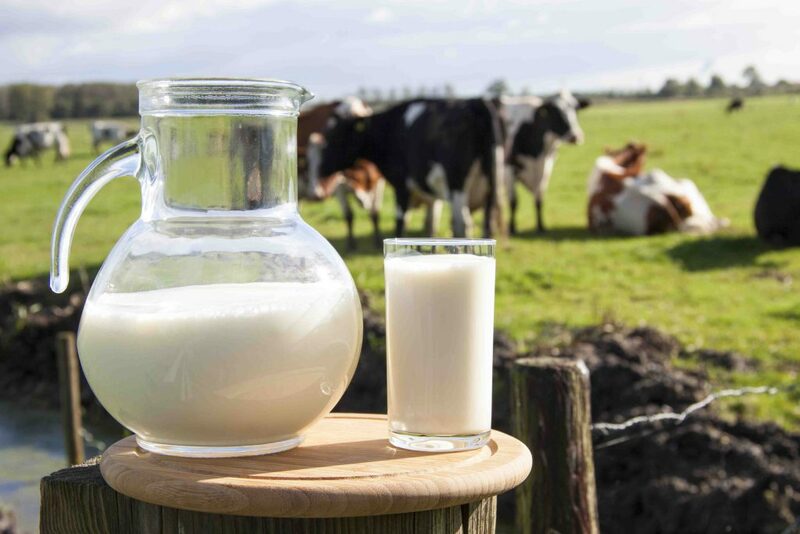 “Even the EU spot quotes for last week, which ought to have been more influenced by the speculation underpinning the Fonterra results, have remained relatively stable at high levels. Dutch quotes this week were €4020/t for butter, €3700/t for WMP and €3100 for SMP,” he said. “While the announcement by Fonterra of an increased milk price to NZ$7/kg MS will undoubtedly send a strong message to New Zealand farmers, a good early season that can reverse the current tight global supply situation will require some major improvement in pasture conditions by August or September,” he added. “Meanwhile, market returns will continue at relatively high levels, comfortably justifying a significant milk price increase by all co-ops,” he concluded.